What happens when an award-winning cello virtuoso from Sebokeng meets a percussion maverick from Austria? 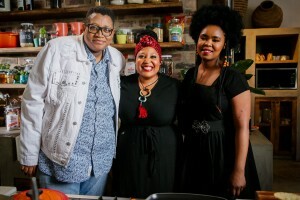 An explosive meeting of musical minds and a breaking of new creative ground, setting the scene for a series of genre-defying performances and workshops to celebrate Freedom Month. 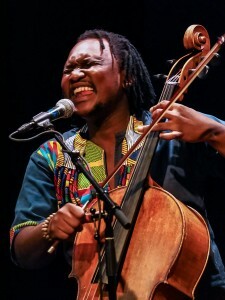 This April, the Quartet of Peace Trust presents three unmissable concerts in Gauteng and the Western Cape by South African cellist (and 2017 Standard Bank Young Artist for Music) Abel Selaocoe and Austrian drummer Bernhard Schimpelsberger. They will be accompanied by a constellation of the country’s most exciting string musicians and traditional percussionists. 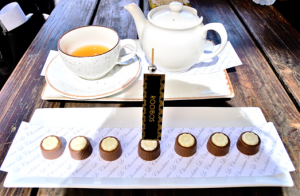 The shows will take place in Johannesburg, Stellenbosch and Cape Town between 10 and 16 April 2019. Scandal audience ratings soar, as the net spins tighter around Mthunzi. 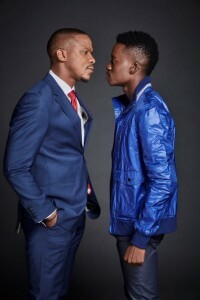 On Wednesday 27 March, over 6 million viewers tuned in to see Romeo and Chi-Chi get their revenge on Mthunzi. 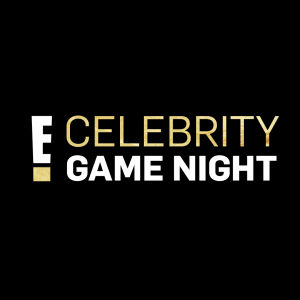 This is a record number for e.tv’s primetime soapie in the Golden Hour, between 7pm and 8pm, the biggest hour on South African Television. In true soapie style, this story has been building since Mthunzi first appeared on our screens in June 2018, and it seems that the sly businessman always has a plan to get out of a sticky situation. 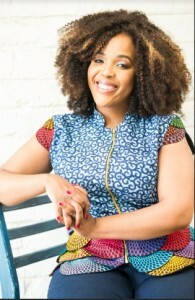 In recent weeks, the relentless Romeo and his confidant Chi-Chi have managed to deliver a few blows to Mthunzi’s plans. “Mthunzi’s story has excited and frustrated viewers, because it is perhaps too much like real life, where powerful criminals seem to get away with it all. But this story has many more twists and surprises before those who are guilty will be brought to justice.